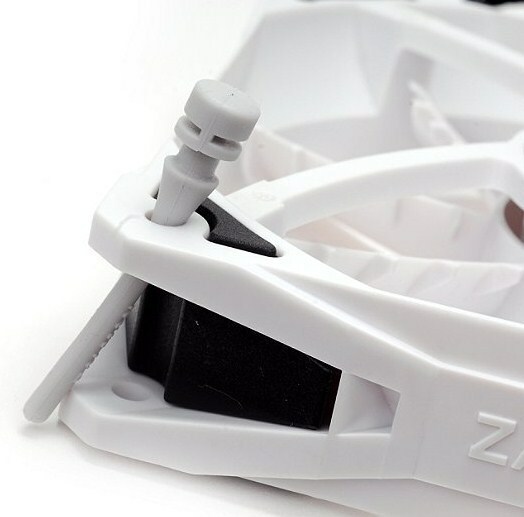 Zalman Releases ZM-SF3 Case Fans featuring ''Shark's Fin Blade'' Design. Zalman Releases ZM-SF3 Case Fans featuring ”Shark’s Fin Blade” Design. Zalman introduced its ZM-SF3 Case fans which are said to feature a ”Shark’s Fin Blade” Design. 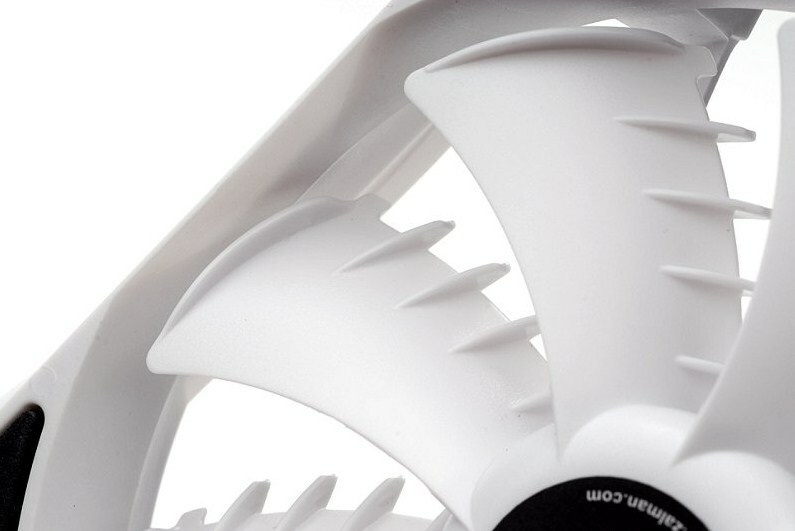 The design is said that because of the ridges on each fan-blade which reduce turbulence, Thus providing better airflow and reduced noise levels. 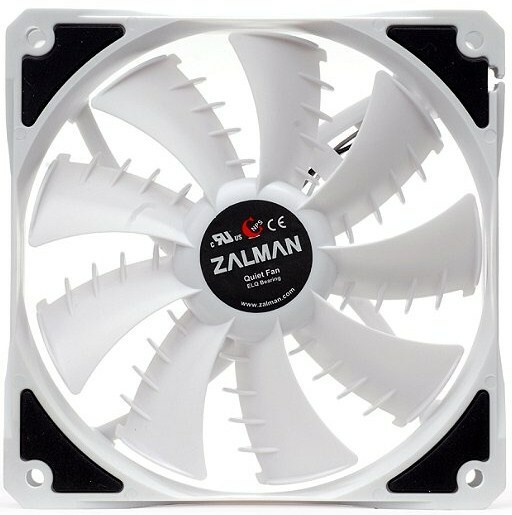 The motor of the fan uses the Zalman calls “Everlasting Quiet” (ELQ) bearing which is built using nano-composite material resulting in a lifespan of 150,000 hours causing minimum noise. The frame of the fan use blocks of silicone at the corners to reduce vibration while pins are provided instead of metal screws which lower the reduction levels even more. The fan has a noise level of only 25 dBA due to all this features while providing maximum airflow. The dimensions are 120 x 120 x 26.4 mm, weighing 118 g. Fan speed is rated around 900 and 1,500 rpm and gets power from a single 3-pin connector, The price of the fan has not been revealed yet. Shadow Impressions – The Cloud-Based Replacement For Your Gaming PC?